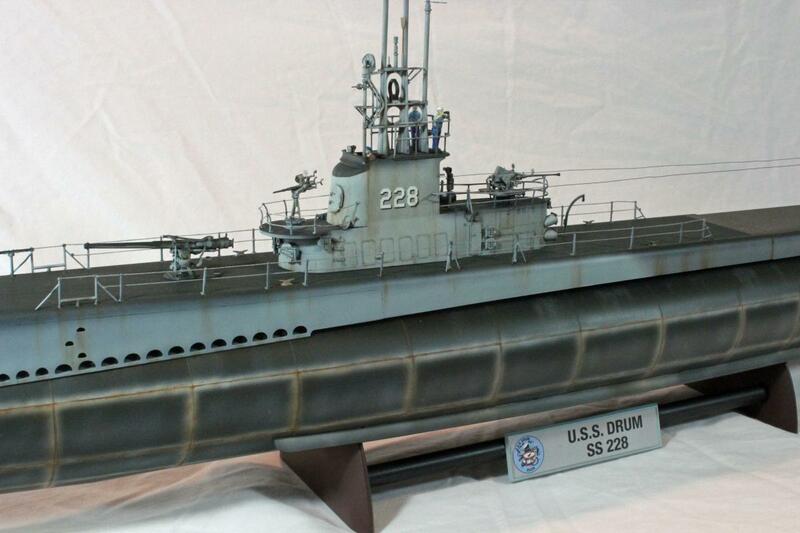 Tru-Color Paint is seeking the input of the warship modeling community on what we should be developing for the market. Right now Tru-Color Paint is in development of nearly every color the U.S. Navy used in WWII, including the generic colors used on pre-war and on modern warships. We will have about 60 colors in this category by the time we are through with all the color matches and releases of these through early 2019. What country's naval ships should be the next focus of Tru-Color Paint ? We have the color chips for German, Japanese and Royal Navy for WWII and can get the modern colors for these as well. We believe the modeler should have a say as to what we do next or should we do these concurrently with the U.S. Naval colors ? We look forward to your input and suggestions. I've already suggested US Coast Guard colors on the SteelNavy forum. I would think British WWII. Their camo colors are quite interesting, i.e.HMS Belfast and Colossus. Thank you for the response. We have been getting the RN ships for WWII requested in other forums as well. But then there is requests for IJN and German. We have until mid January, 2018 to set the schedule for the latter 1/2 of 2018 so the more people that respond the more informed our decision will be. Anyone else have an opinion ? Interests:I enjoy all types of modeling, with special interest and experience with armor and aircraft, from World War II onward. 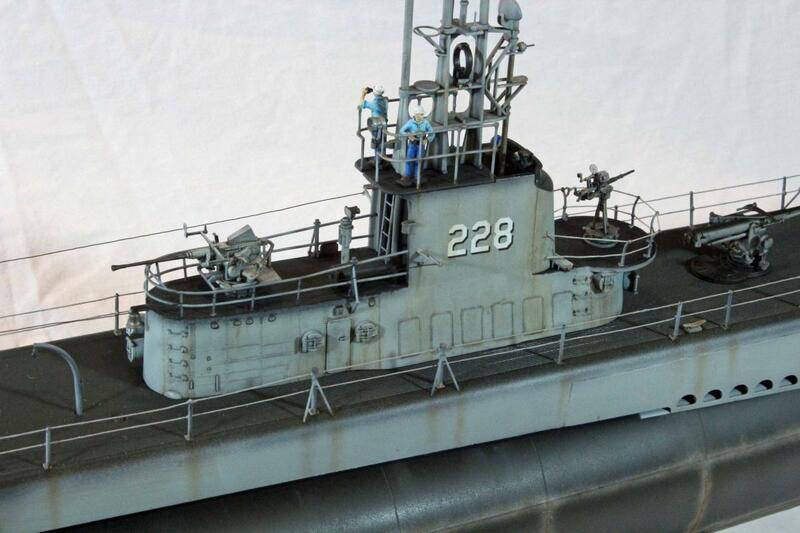 I'm not really a ship guy, but I did a review on the 1/72 scale Gato Class Submarine by Revell a while back (see pix). 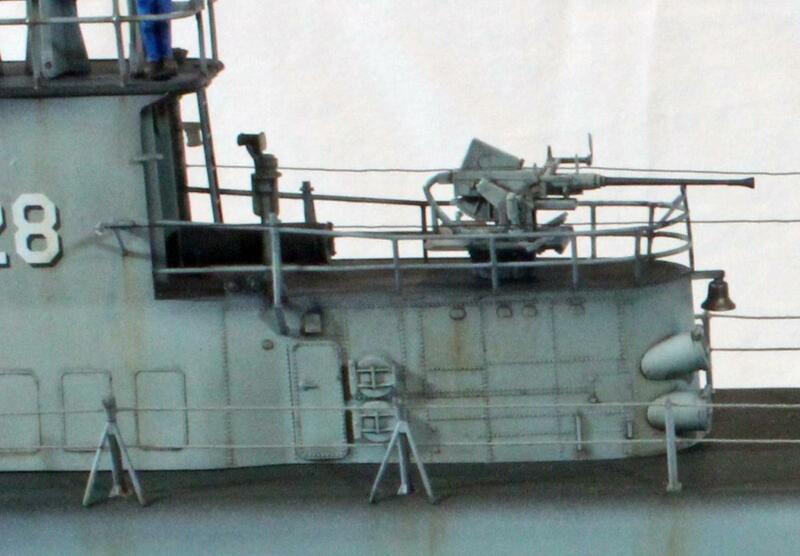 I included a few aftermarket figures on the conning tower. I remember having a little bit of an issue finding the right paints for this period, but what i was surprised at was the fact that I had to mix my own blue for the blue jeans and shirts worn by some of the crew. Easy colors to mix, of course, but I'm the kind of guy that would have paid a few bucks for a color called 'Blue Jeans', or 'Indigo' or even 'Dungarees'. I figured there is a business opportunity here! While there are not very many kits of construction vehicles, school buses, farm tractors, etc., there are no colors available for School Bus Yellow, Caterpillar Yellow, International Harvester products, John Deere products, Farmall Red. You get the idea. I suppose the colors are trademarked by their respective companies, so we are left to mix as best we can by eye. I have an ERTL 1/25 scale I-H 350 Heavy Rock Hauler and an AMT 1/25 scale Caterpillar D8H dozer that could really use some accurate painting. Thank you for your email. Under our automobile product line we have TCP-534 School Bus Yellow. As for the other colors, the names are trademarked, but we do have colors that would match their colors under a different name. Like the delivery company that has brown trucks there is a match under our railroad paint line: TCP-118 Providence & Worcester Brown which is the same brown used on the trucks. I will have the lab research what the other matches are and let you know by the weekend. That is a great idea. Should we have this color - Blue Jeans - as a matte, sprayable color or as a flat, brushable color ? Or both ? I already have an idea on how to make the color, so it should be no problem making 1 or both types. Anyone else like the idea of us adding that color to the product line ?